Shaun was born in Hamilton, Ontario and before moving to Brantford in 2014 with his beautiful wife Sharon and his two girls Simone and Sefenah. Shaun has worked for numerous years in customer service including John Deere Financial and in the water works industry. Shaun is fluent in French after spending his childhood in French immersion schools. 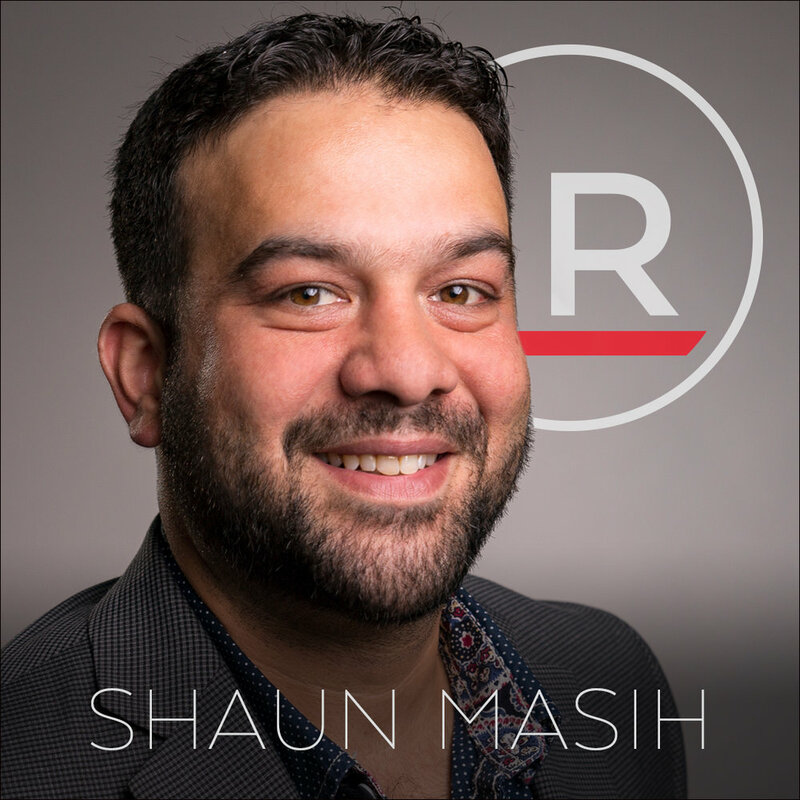 Shaun is a very passionate man who embraces every opportunity to further his knowledge in the real estate market. WHY DID YOU BECOME A REALTOR®? I wanted to be able to achieve my full potential. I was looking for a change in my career that would allow me to stay local and close to my family. I have worked in customer service for many years and have always valued the relationships I was able to form with each and every client. Real estate was an easy choice to put my skills and passion to work together. Nothing is better than bringing the client to their perfect home. WHAT IS YOUR FAVOURITE PART OF SELLING REAL ESTATE? My favourite part of selling real estate is the opportunity to meet new people, expand my network both professionally and personally and to provide valuable information regarding real estate to clients, family and friends. My Grandparents have a cottage in Quebec. It is my families go to vacation! I love travelling there to spend time fishing and enjoy the breathtaking scenery with my wife and 2 daughters. WHAT ARE YOUR FAVOURITE BOOKS, MOVIES, SHOWS, BANDS? I play Harmonium (it’s kind of like an eastern accordion). I play for a South Asian punjabi church here in Brantford at least once a week.